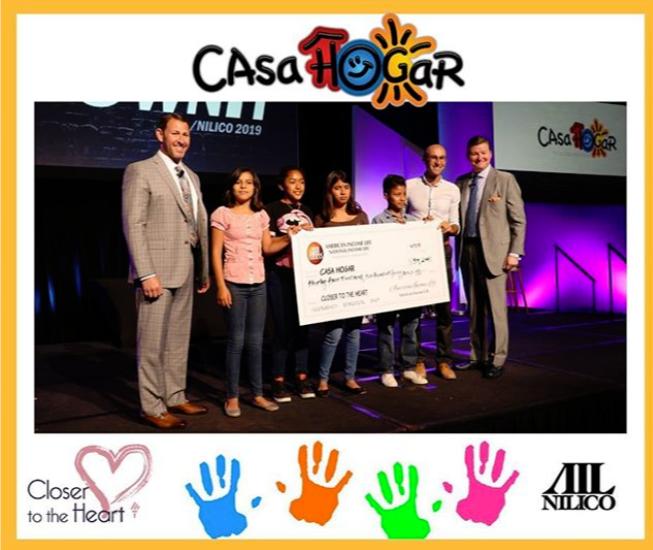 This past week as part of our Closer to the Heart foundation, the amazing SGAs of AIL raised and donated more than $34k to Casa Hogar which will help build a driveway and bike path for the 39 kids Casa Hogar takes care of while they’re waiting for a permanent home. 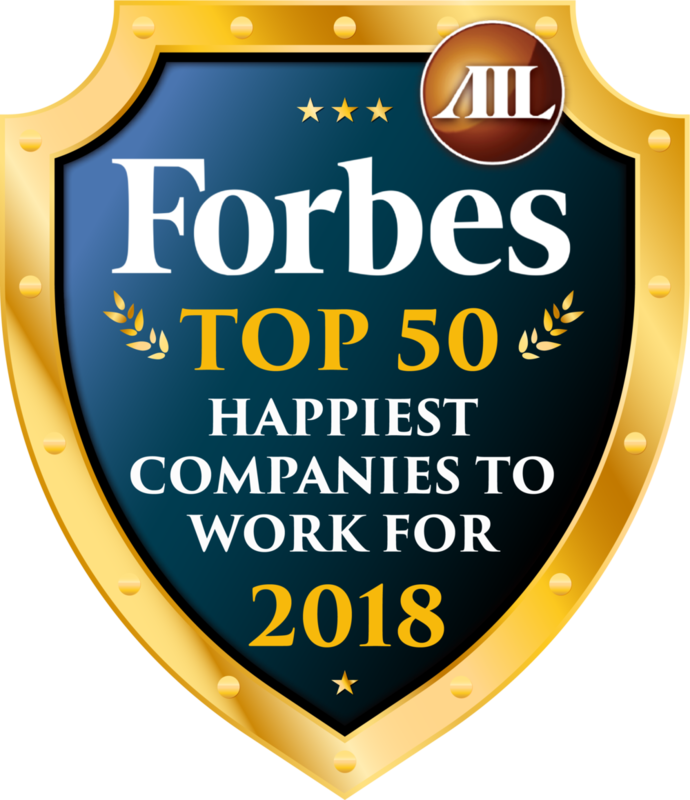 We’re so proud to help where we can! Newer Post"A Dream Becomes a Goal When Action is Taken Toward its Achievement"